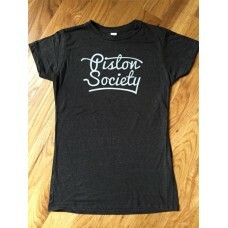 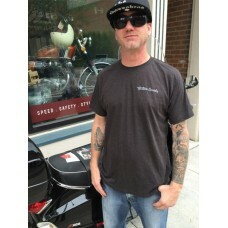 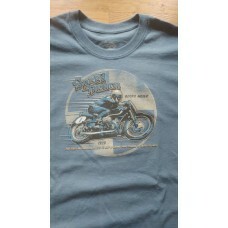 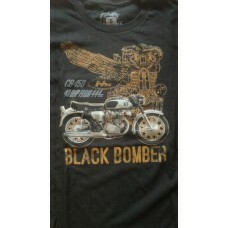 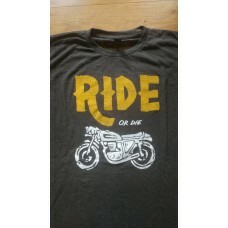 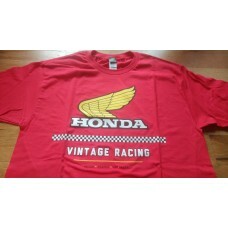 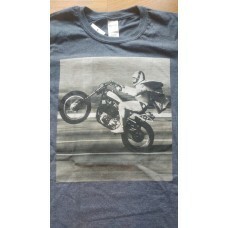 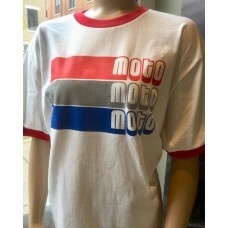 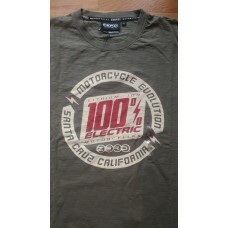 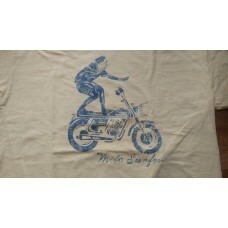 T-shirt featuring a classic Honda CB450..
Want to show all of your friends you like to live life on the edge? 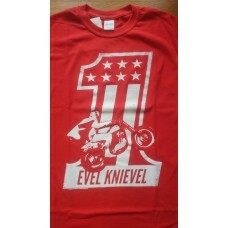 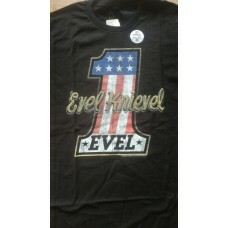 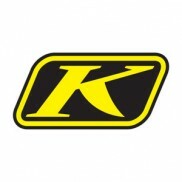 Than this classic Evel Knievel s..
Red Evel Knievel T-Shirt ..
Vintage yellow t-shirt with a laid back image of a man surfing on a classic motorcycle. 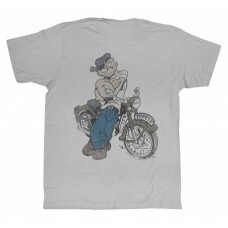 Can't get be..
American Classics Apparel Men's Popeye Cycle Tee..
T-shirt depicting Georg Meier. 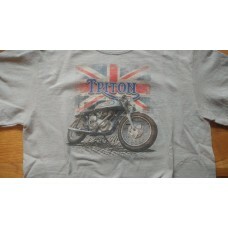 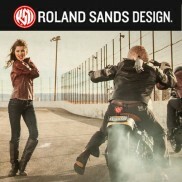 The first motorcycle racer to lap a grand prix course at over 100mph..
British Flag with Classic Triton Cafe Racer..